Фотобанк Rusmediabank – лицензионные Фото, Видео, Музыка - Black carbon background abstract polygon. Fashion luxury. 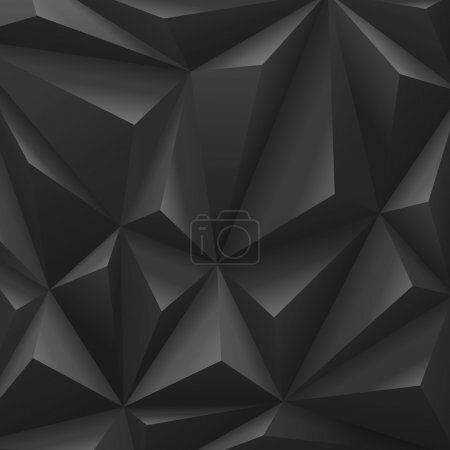 Black carbon background abstract polygon. Fashion luxury. XL 4850 x 4850px 15 Mb.